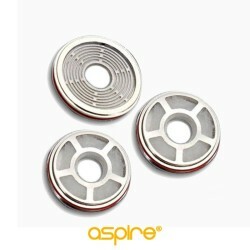 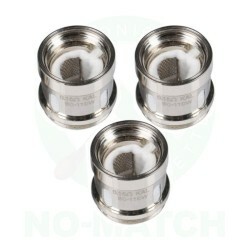 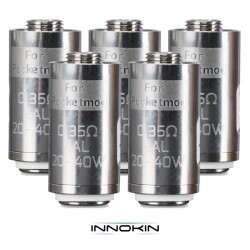 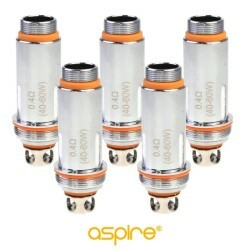 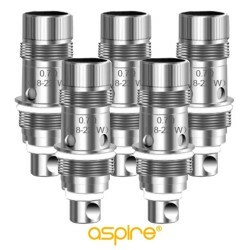 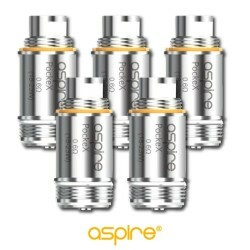 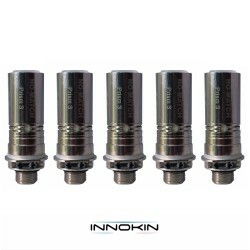 Replacement coils for your atomiser/tank. 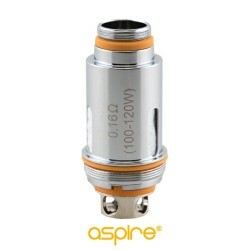 Some coils have various resistances, known as Ohms. 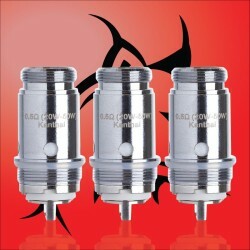 The coils with the lower Ohms give you a bigger vape and better hit. 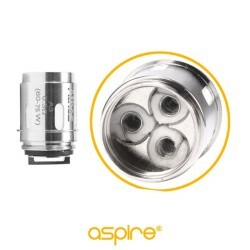 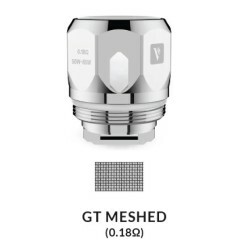 Please note that when choosing your coils, those that are Sub-Ohm (less than 1.0) will require a powerful battery such as our Zelos, Endura T20s or EZWatt.